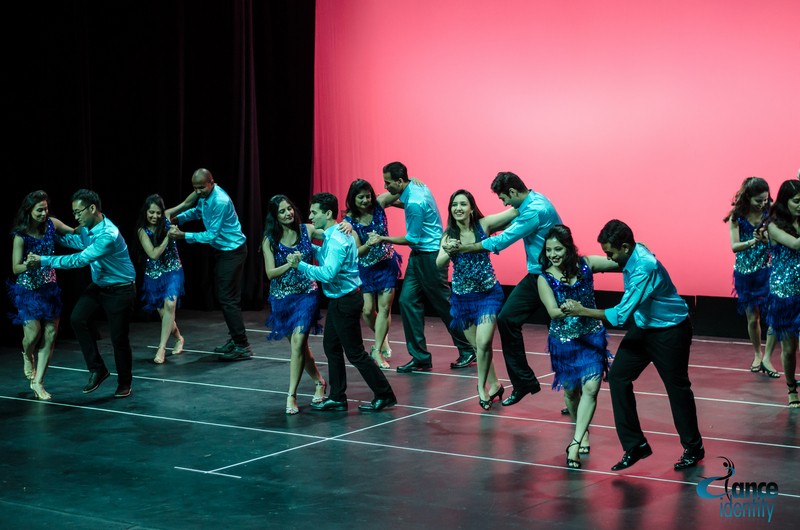 Spotlight – Two Amazing Sold Out Shows! 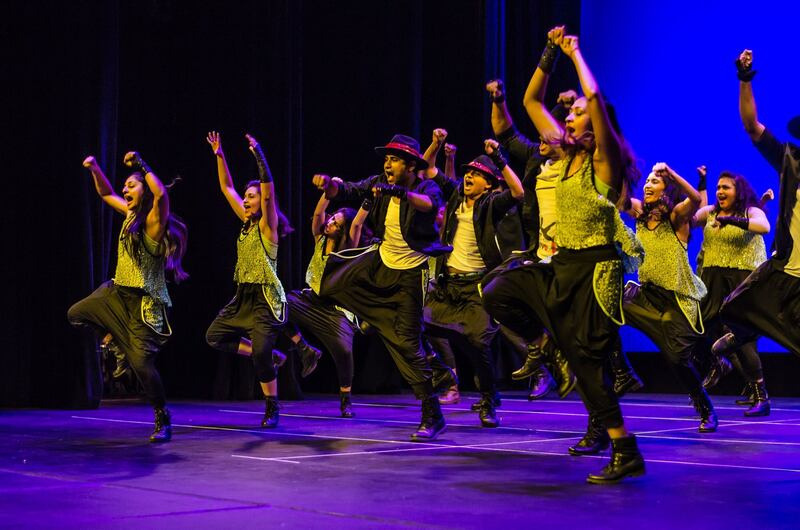 http://danceidentity.com/studio/wp-content/uploads/2016/11/spotlight1-845x321-2.jpg 321 845 danceidentity http://danceidentity.com/studio/wp-content/uploads/2015/02/logo-300x147.png danceidentity2016-11-05 16:14:312018-12-13 03:04:12Spotlight - Two Amazing Sold Out Shows! 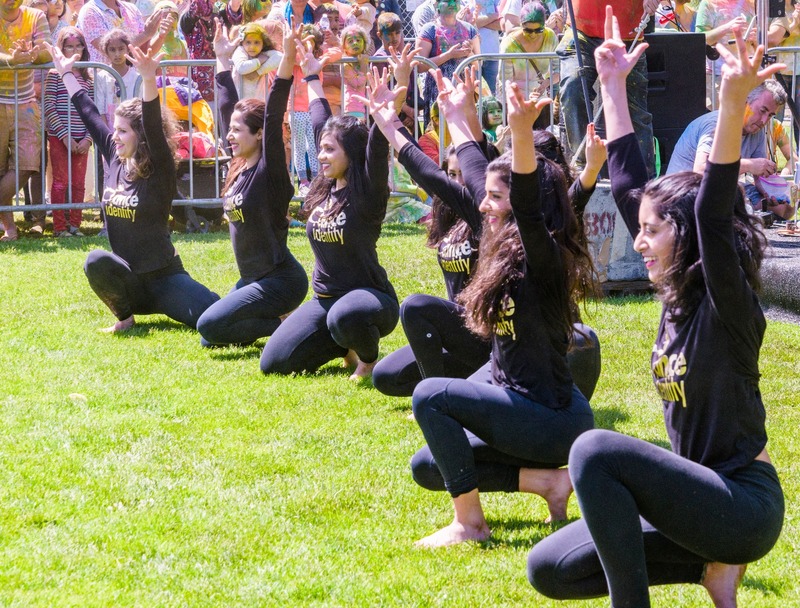 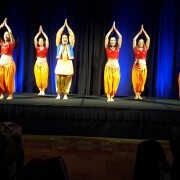 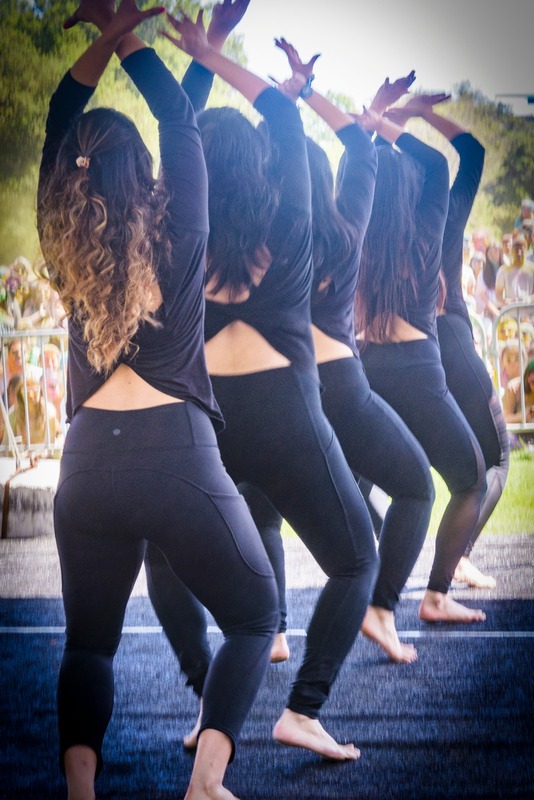 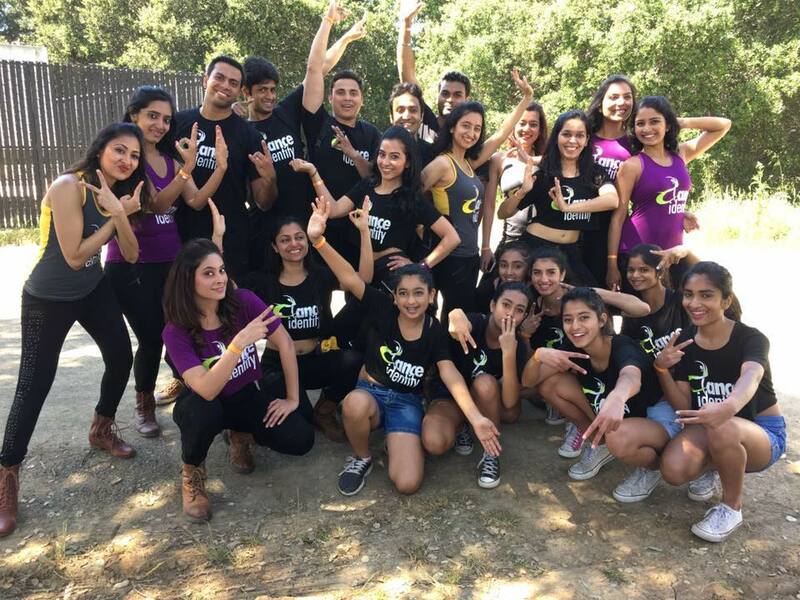 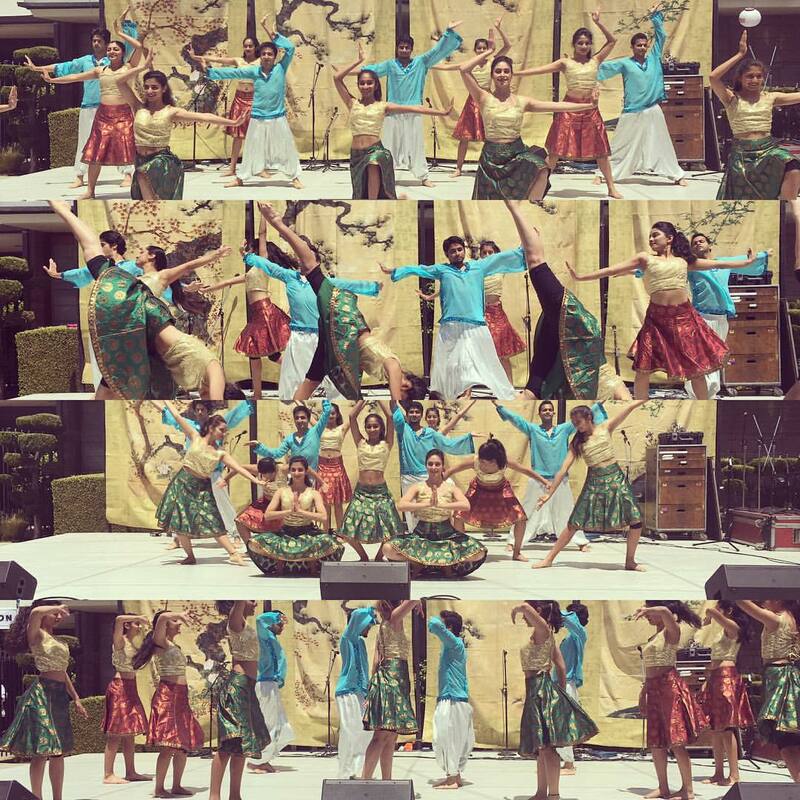 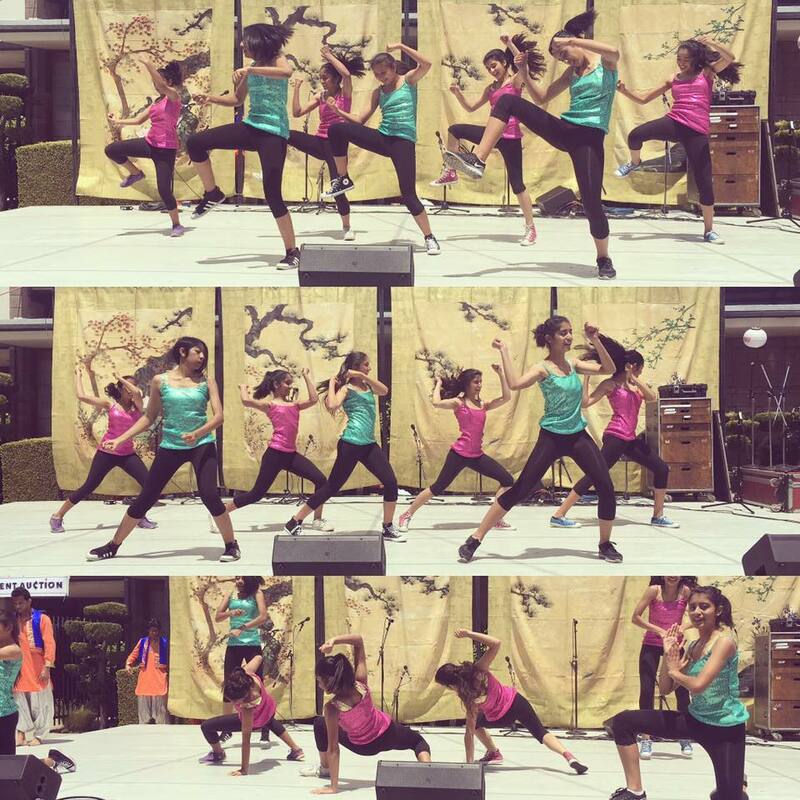 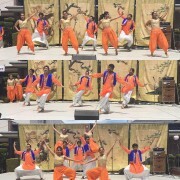 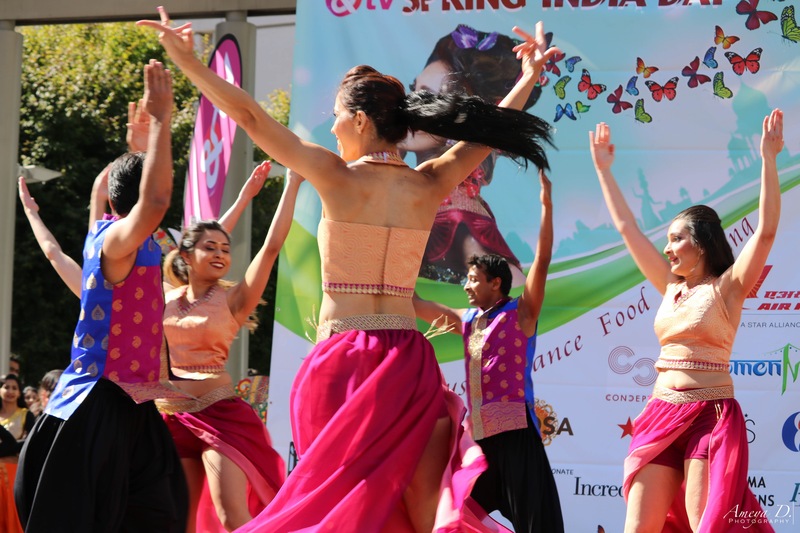 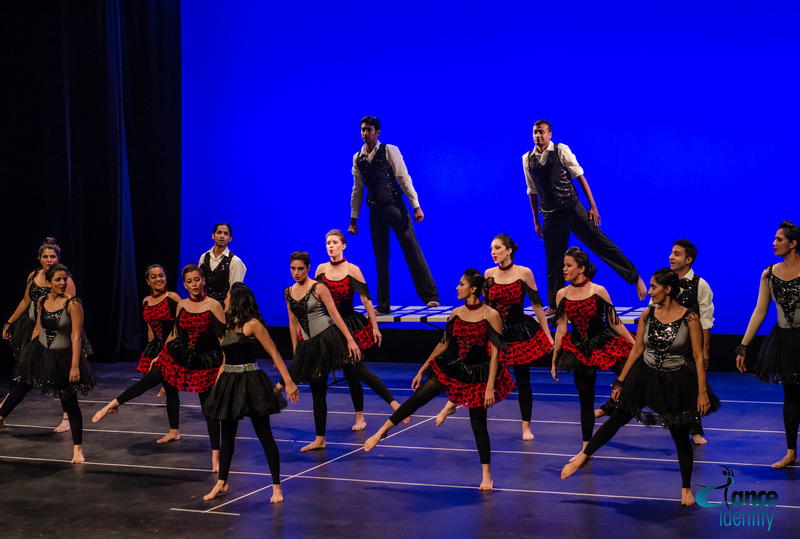 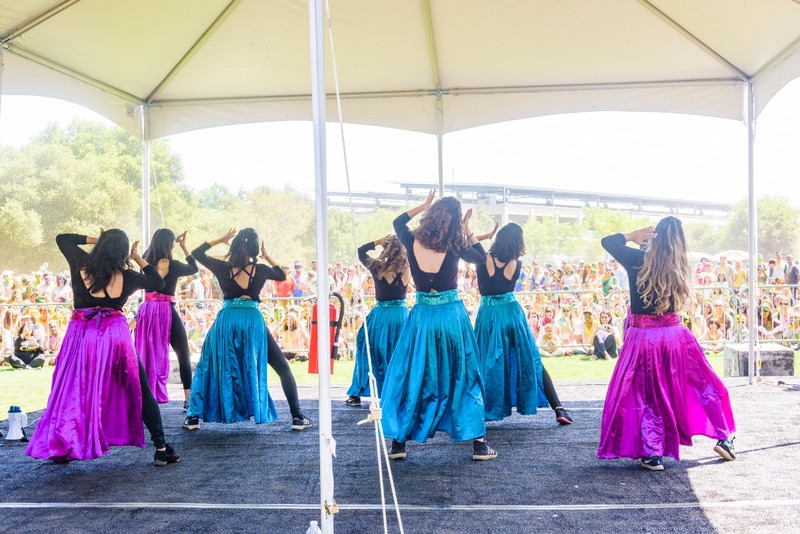 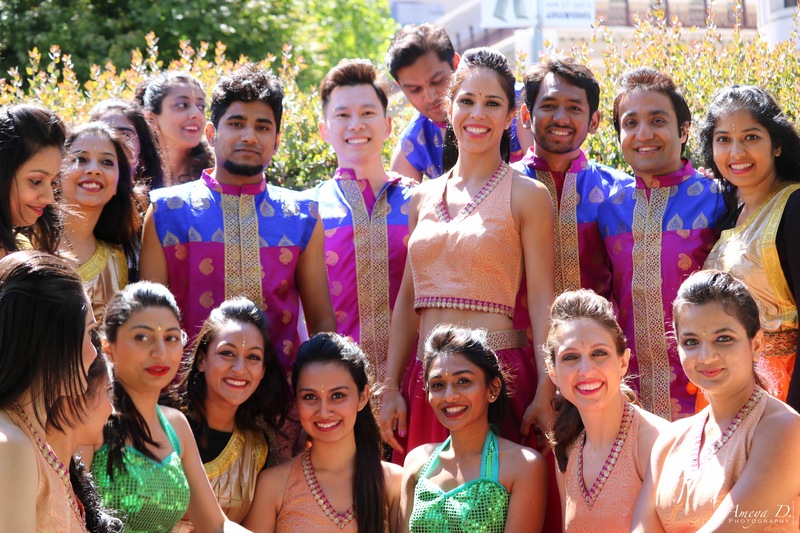 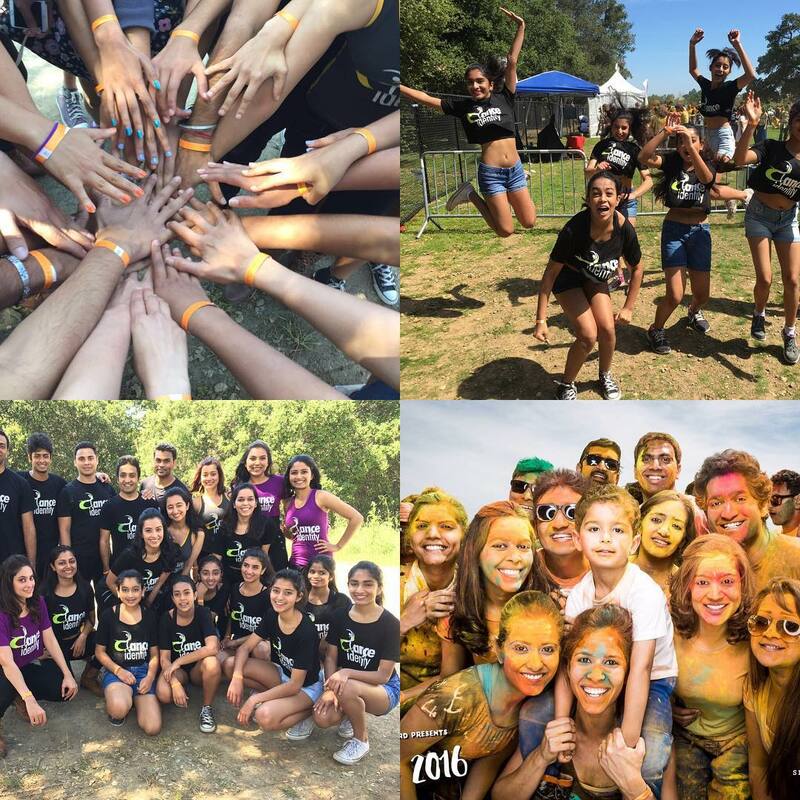 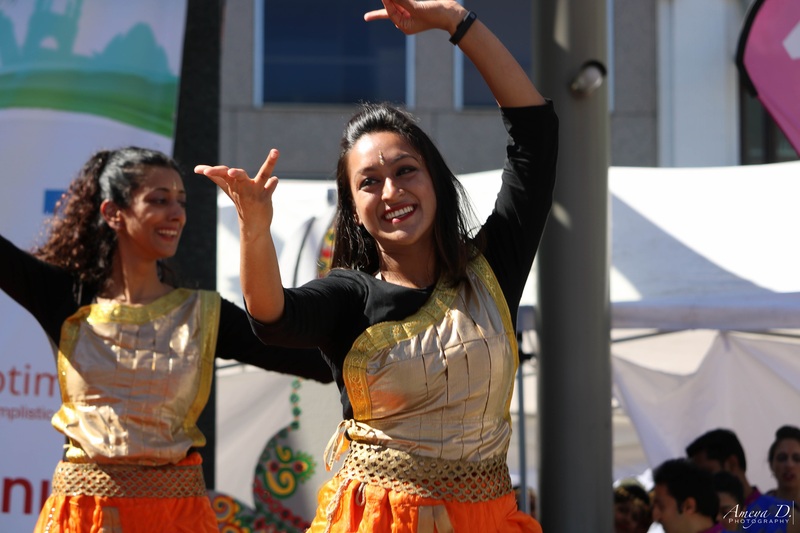 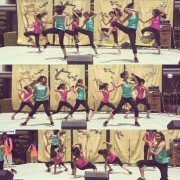 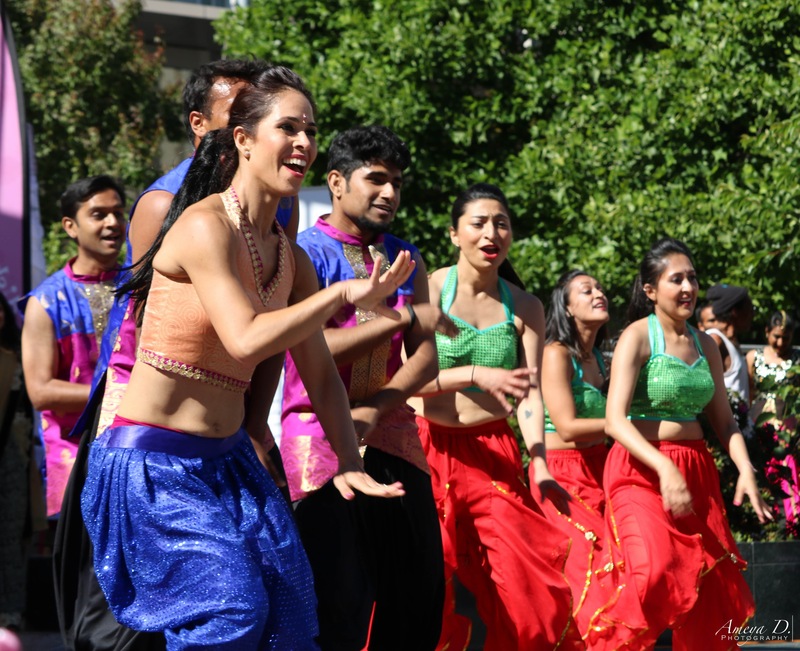 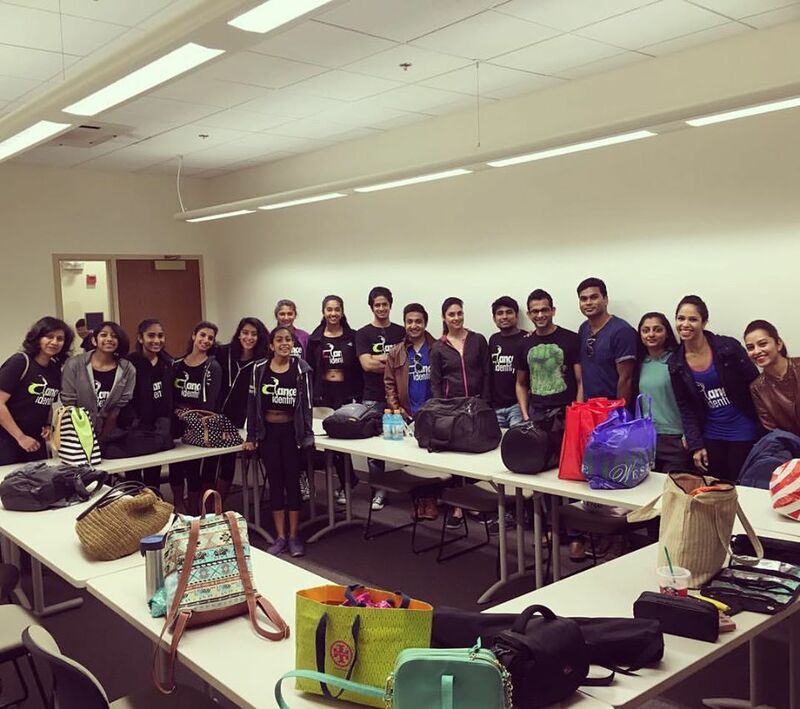 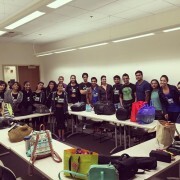 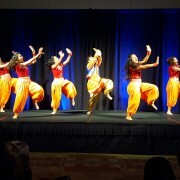 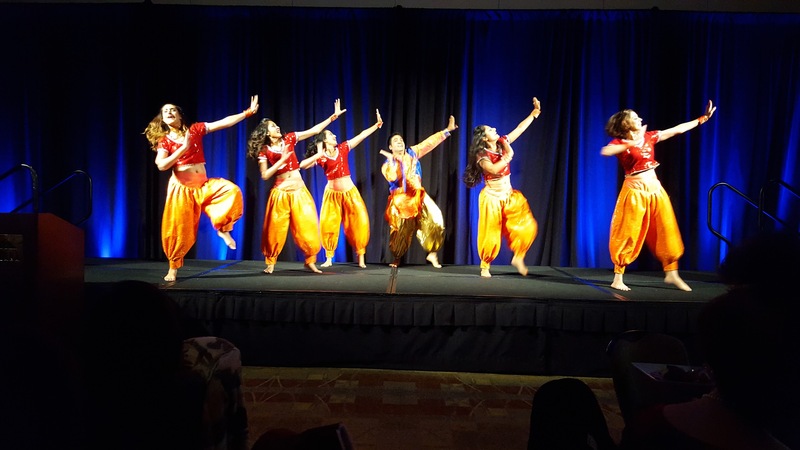 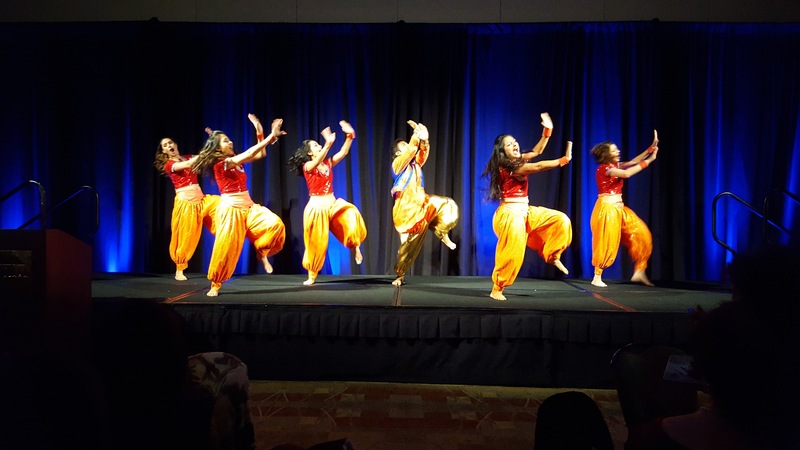 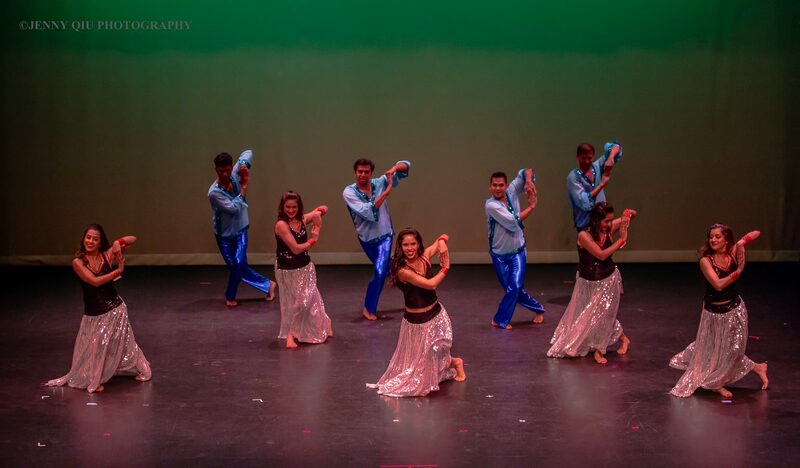 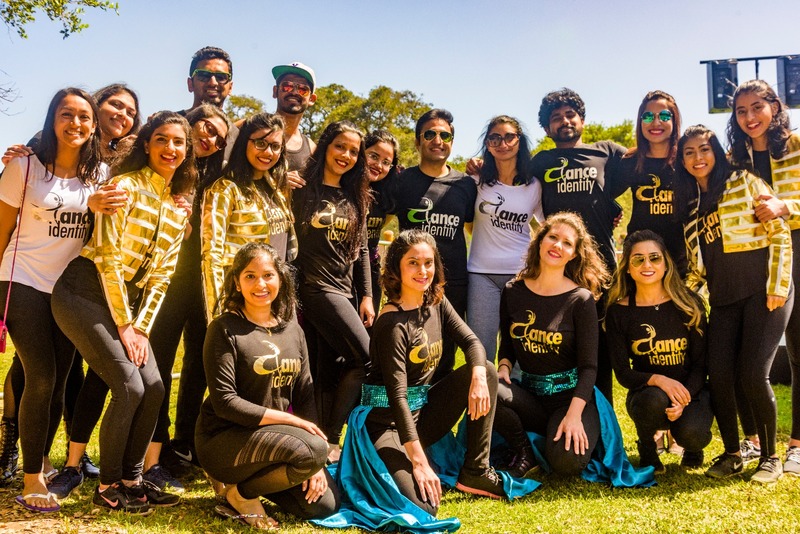 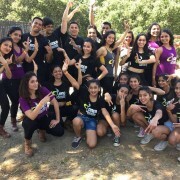 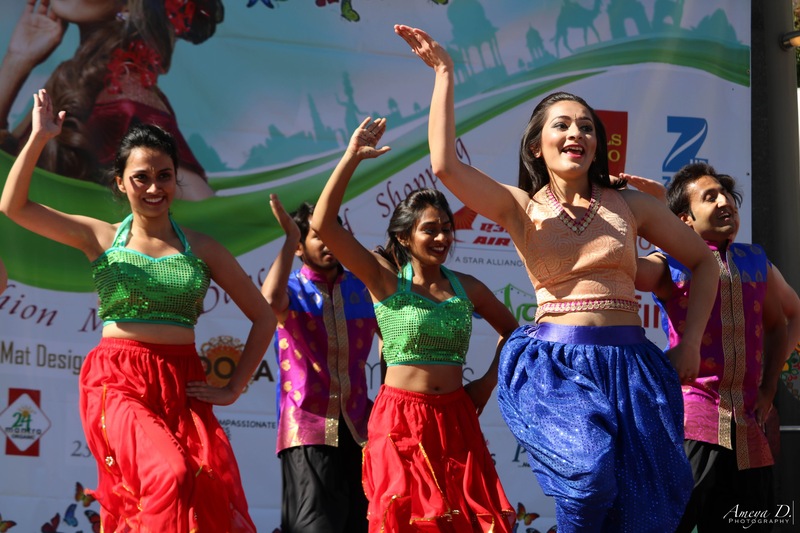 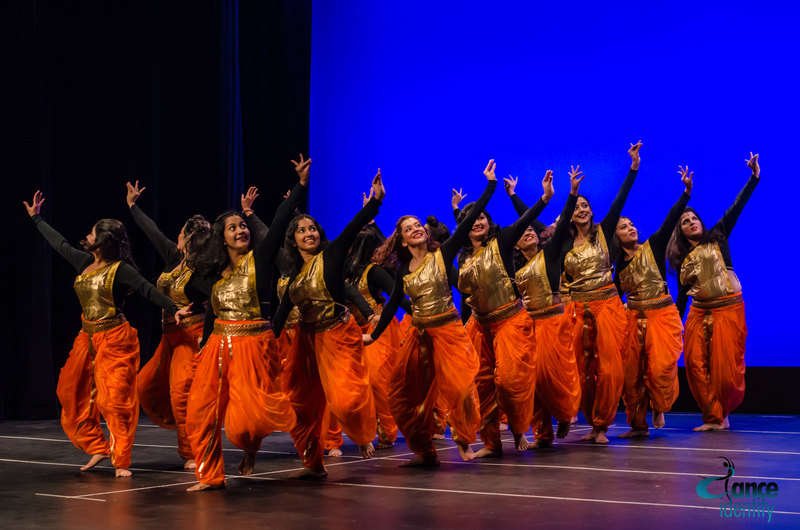 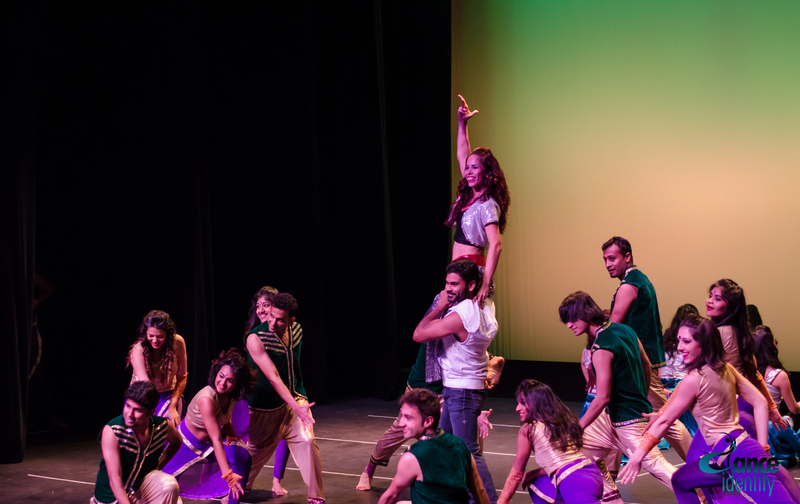 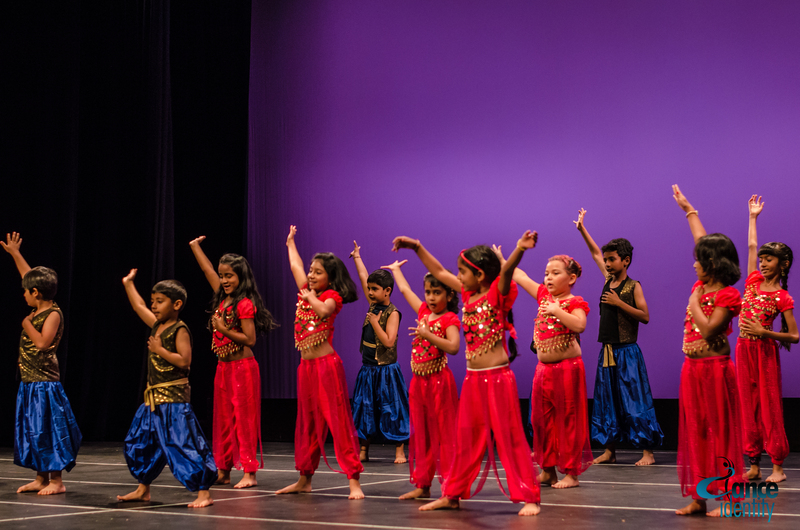 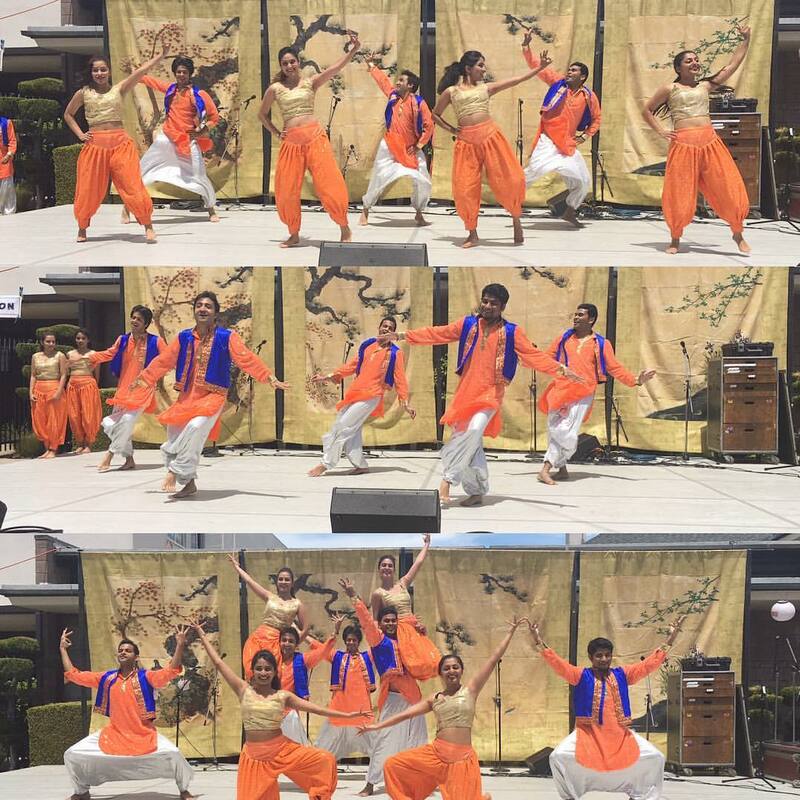 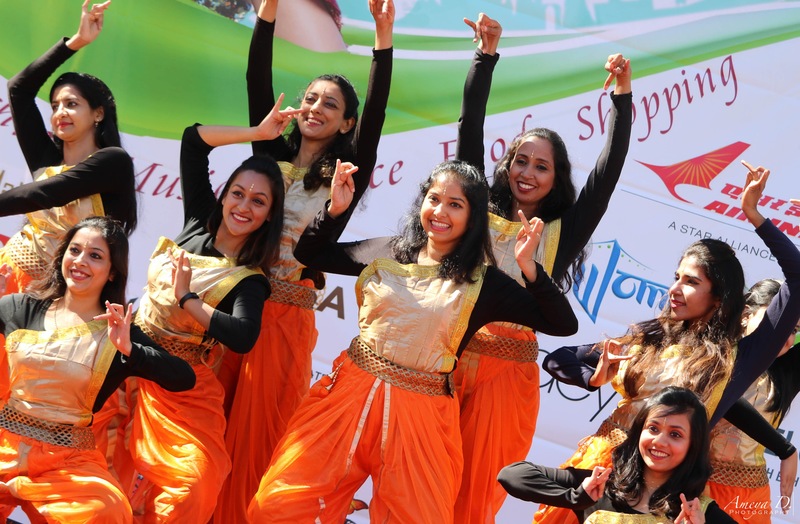 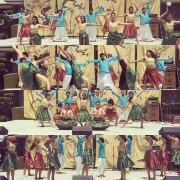 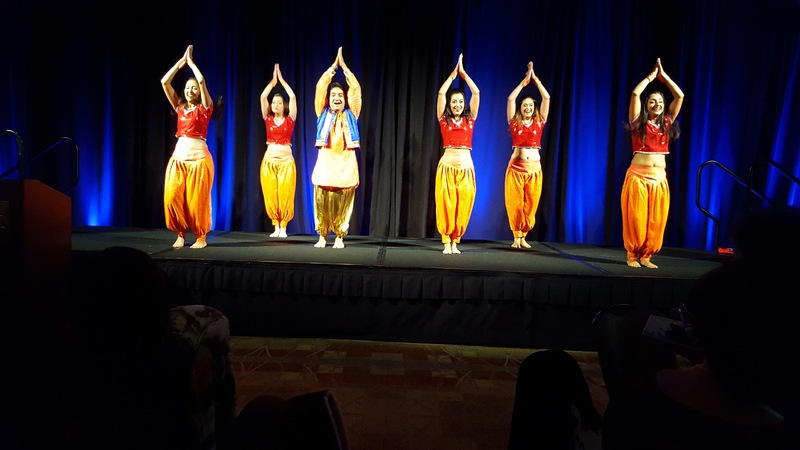 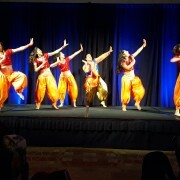 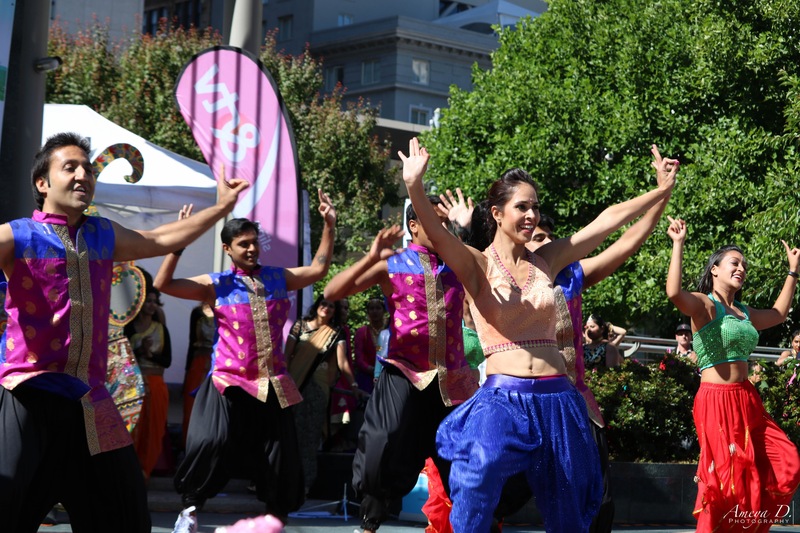 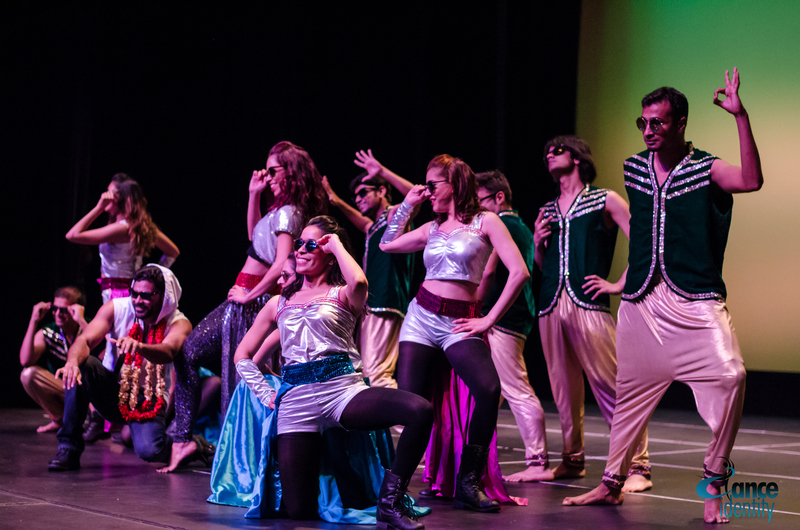 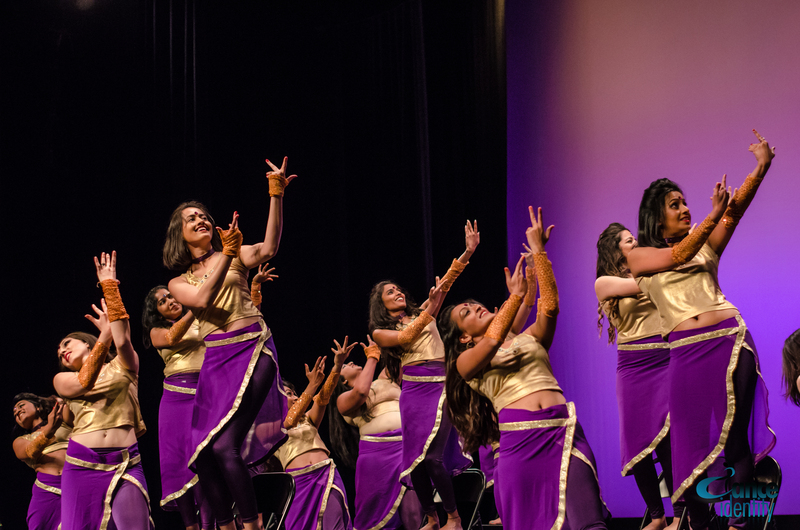 Dance Identity brings their signature high-energy Bhangra & fusion dance styles to the stage at Asian Americans for Community Involvement (AACI) Annual Fundraiser, “Better Together”.